There are many approaches which have come up over the years to launch a product into the market - sharing your product on social media sites, marketing it through search ads etc. While these approaches help, they require spending money on advertising or time and effort. 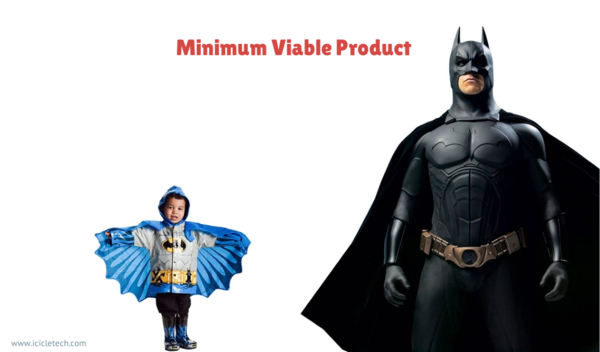 It is normal for well established or funded companies to launch a product with paid marketing, but for small startups or bootstrappers, it is not an easy choice. These are the platforms which we have used in the past with varying levels of success. Community sites give you a broader platform to define your Product and spread the word among experts and influencers. Product Hunt surfaces best new products, every day. It's a place for product-loving enthusiasts to share and geek out about the latest mobile apps, websites, hardware projects, and tech creations. Product Hunt also allows rating of your product as well as collect valuable feedback from end users. One of the recently launched features also allows the community to recommend the product. While it is difficult to get a product to be listed on Product Hunt, listing here results in a lot of additional advantages than just customers - brand building, investors etc. You may want to read up a little bit more on how to get listed through “Hunters” before listing. As of 2017, Reddit had 542 million monthly visitors (234 million unique users), ranking #4 most visited website in the US and #9 in the world. How to Submit and Promote Your Startup? For example, you have developed a food delivery app product. Before submitting your startup link on Reddit, you will need to first identify the list of Subreddits which are appropriate for the Product. In order to promote your Startup, you can go to any of the above subreddit links and add your Startup for discussion. A lot of active users from the community will give feedback on your product thread so be ready for it. 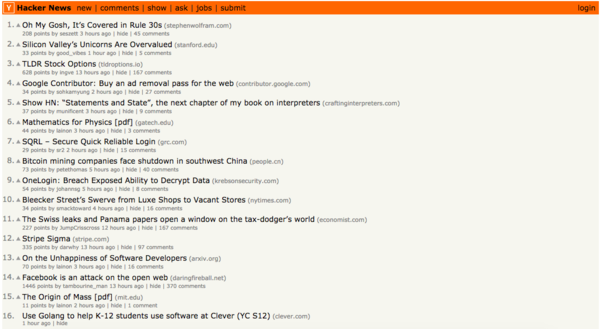 Hacker News is a one of the largest user-driven discussion site focused on startup, technology, and culture. Hacker News allows users to share, vote and comment on stories, which are heavily moderated. Many of its users are involved with, or interested in Technology or related community topics. How to Promote Your Startup? Apart from that, you can also comment on your Startup on different relevant thread. But please see that your comment is useful for the discussion or you will be downvoted quickly. Startup Launch Sites allow you to submit your Startup to get listed to spread the word out. Some sites provide advanced features like voting and sharing on their newsletter. BetaPage helps Founders/Innovators to submit their startup to a large set of audience. It provides the platform to submit all types of startups/products like Saas, Mobile Apps, Chrome extensions, IOT etc. It also helps to get interesting feedback and comments from users. KillerStartups.com is one of the older promotional sites, which aims to be a valuable destination for startup founders. Killerstartups claims to have around 600,000 startup companies and the 14 million backers, investors, and supporters along with its other sister sites. 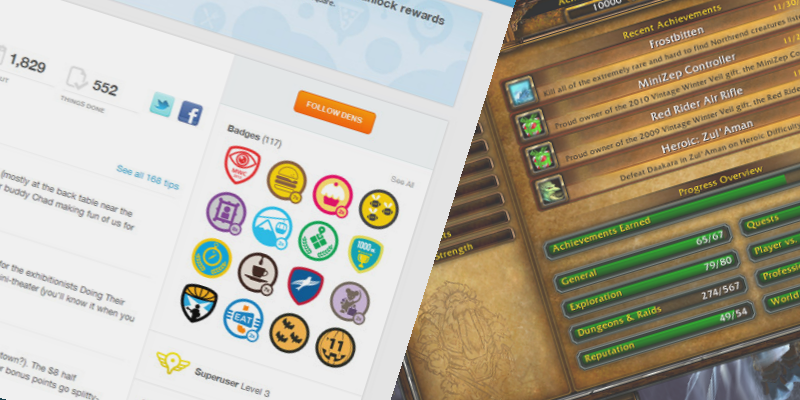 It provides free as well as paid subscriptions. While free subscription takes some time to list your product, paid subscription allows you to get featured within 3-4 days without any waiting period. Launching Next showcases the world's most promising new startups every day. It is home to more than 5,000 new startups, startup ideas, and great business ideas. They showcase startups to their thousands of readers. Some of these sites helped us in past to reach a large set of relevant audience. Hopefully, they will increase traffic to your Product with minimal effort and cost.